Harvey Weinstein’s sexual harassment dates all the way back to 1980, his former intern alleged Sunday. Paula Wachowiak, now 62, told the Buffalo News that she began working as a production assistant on “The Burning” when she was 24 years old. One day, she said, she went to Weinstein’s hotel room to get a pile of checks signed. The producer answered the door in a towel, which he quickly dropped and revealed himself to her. "He sat on the bed with the folder over his groin and pointed to checks and asked me why we were paying for this or that. There was one check for break-a-way glass that was very expensive and I had to explain how difficult it was to transport," she told the Buffalo News. “Actually, Harvey, you disgust me,” she responded, she told the Buffalo News. Wachowiak marks one of the oldest allegations against Weinstein, who has been hit with dozens of accusations of sexual harassment and assault over the last few weeks. 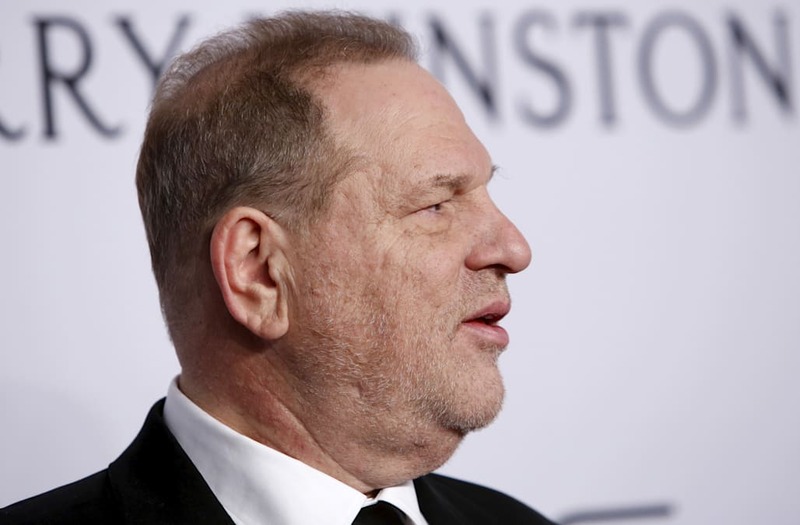 In the ensuing days, Weinstein has been fired from his own company and expelled from the Motion Picture Academy.